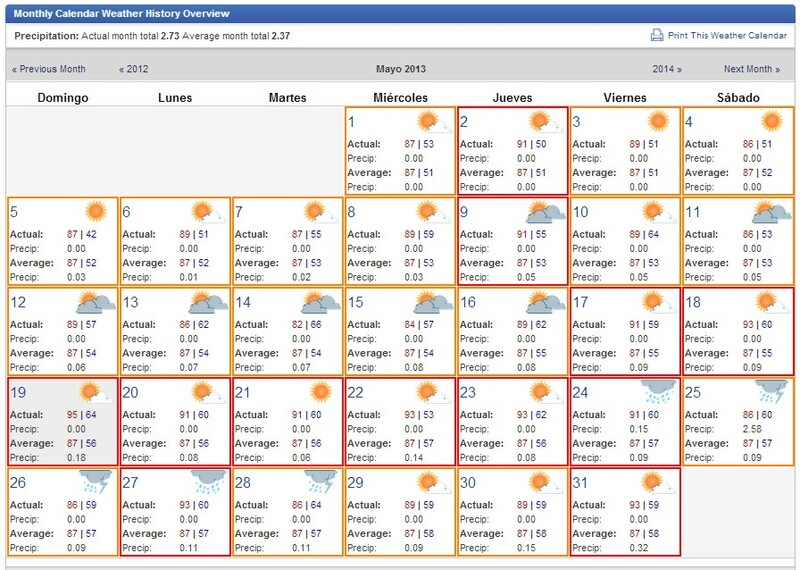 This Chart is a typical weather month of May in Guadalajara Jalisco Mexico. 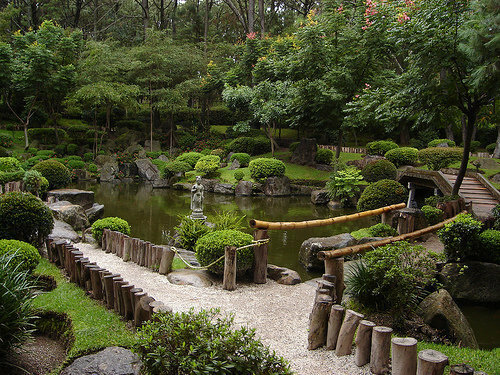 With its elevated situation of up to 5,400 feet above the sea level, the climate in Guadalajara is often described as mild and spring-like for most of the year. However, with sunny weather, daytime summer temperatures in Guadalajara quickly rise to 30°C / 86°F, often reaching 35°C / 95°F or more during the months of April and May. Winter months tend to feature the coldest climate in Guadalajara and whilst the temperatures are still reasonable by day, around 25°C / 77°F, temperatura can drop sharply as night-time approaches, falling to around 10°C / 40°F. This means that you will need to pack a range of clothes to suit these temperature extremes when traveling to Guadalajara during the winter months, with light clothes for the day weather, and lihgt jackets for the evenings. When is the best weather to travel to Guadalajara? Although the summer weather in Guadalajara can be hot, it is rarely uncomfortable and humidity level is mild. From December to March, rainy weather in Guadalajara is infrequent and during January and April, almost unheard of. By the time that June arrives, the rainy season arrives in Guadalajara and precipitation levels rise sharply, with tropical storms coming from the Pacific occurring from July to September. However, the rainy weather often lasts no more than two hours and often falls towards the end of the day, refreshing the air and overall climate. These increased rain levels also transformd the landscape, giving the Guadalajara region of green appearance, with lush vegetation bursting into flower. How is the weather is Guadalajara Mexico during May?